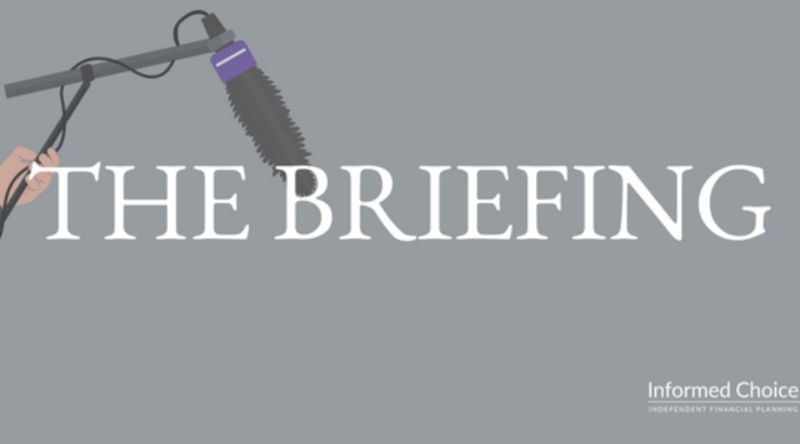 In this edition of The Briefing from Informed Choice on Thursday 26th July 2018 – government intervention for hard-pressed households, Facebook shares fall, sin tax costs, walking around money, and last-minute travel insurance. An influential committee of MPs has called for more support to help UK households that struggle financially. Members of the Treasury Committee are calling for help to deal with debt and encourage greater levels of savings. 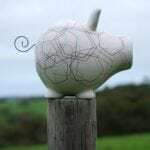 They also want to see the Lifetime ISA scrapped due to its “perverse incentives and complexity”. The report also found that ‘uncompromising’ local and central government debt collection should be reformed; the FCA should move forward with regulation to limit cost of high-cost credit, including overdraft fees, urgently; and ISA tax relief does little to incentivise saving for lower-income savers. 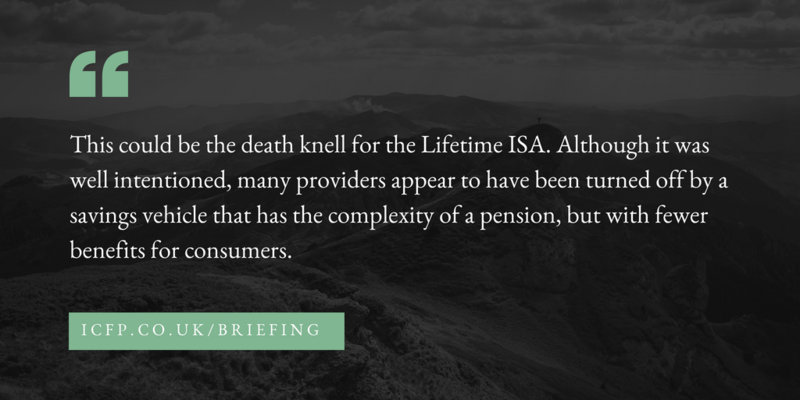 This could be the death knell for the Lifetime ISA. Although it was well intentioned, many providers appear to have been turned off by a savings vehicle that has the complexity of a pension, but with fewer benefits for consumers. Shares in social media giant Facebook fell sharply by more than 20% in after-hours trading following an announcement from the company’s chief financial officer that revenue growth would “continue to decrease in the second half of 2018” as as a result of increased investment in security and privacy. Despite slowing revenue growth, Facebook still makes $13.2bn in revenues. We are investing so much in security that it will have a significant impact on our profitability. The poorest in society are facing the largest taxes on on food, alcohol, tobacco and soft drinks. According to a new report from the Institute of Economic Affairs, poorer households pay up to ten times more in ‘sin taxes’ than wealthier households as a share of their income. All sin taxes take a larger share of income from the poor than the rich. Taxes on everyday products such as fast food and fizzy drinks don’t help anyone and can cost poor families ten times more than they cost the wealthy. That’s real money for working families, even if it’s just a drop in the bucket for multi-millionaires like Jamie Oliver and Michael Bloomberg. The evidence that ‘sin taxes’ on food, alcohol, tobacco and soft drinks are regressive is indisputable. Not every part of the tax system can be progressive and governments need to get money from somewhere, but those who campaign for these taxes should not deny that they hit the poor much harder than they hit the rich. New research, commissioned by UIA Mutual Insurance, has found that the average Brit carries £2,636 worth of valuables on them when they leave the house. The most common items carried include expensive sunglasses, jewellery, travel cards and e-readers. Victims of theft also face the cost of replacing stolen ID such as driver’s license and passport. Even losing keys can be a costly affair, getting locks replaced or new keys cut. The survey found that 20% of people have had their bag stolen while outside of the house and of those, 41% said they only asked about insurance after they’d been robbed. Further, 37% of people that had had their possessions stolen admitted they knew they didn’t have insurance and only 21% were sure they were covered on all of their items. Even worse, 14% ‘couldn’t be bothered’ to get insurance. One in six holidaymakers put off paying for travel insurance until the day of, or the day before their holiday takes place. This is according to new research by Co-op Insurance. The research shows how Brits are leaving it until the last minute to put travel insurance in place, putting themselves at financial risk, in the event a trip doesn’t take place as planned. A large number of travellers also don’t arrange cover until the week before their holiday occurs. It concerns me that two in five people don’t take out travel insurance, but for those who do, it’s really important cover is taken out as soon as a holiday is booked. By doing so, people are covering themselves for scheduled airline failures, sickness meaning a holiday must be cancelled and accommodation cancellations. Children commonly pick up bugs which can result in families choosing to cancel a planned holiday. Where this does happen and there’s no insurance in place, families can be left out of pocket for the cost of their holiday. 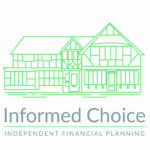 Informed Choice provides a regular personal finance and investment news summary, with an updated Flash Briefing for your Alexa enabled device. 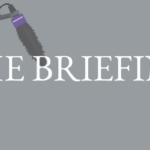 Search for The Briefing from Informed Choice in your Amazon Alexa app or visit https://www.amazon.co.uk/Informed-Choice-Radio/dp/B074DZZ1MF/ to enable this Flash Briefing.